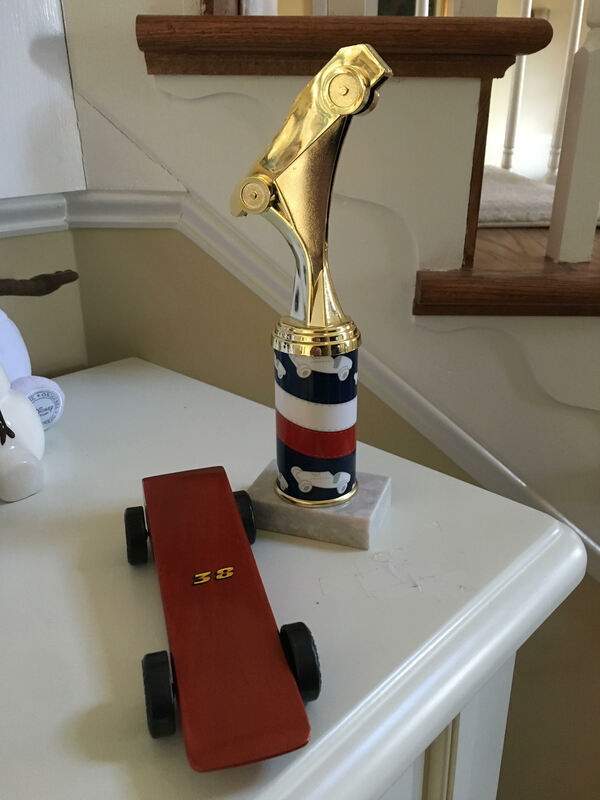 First, a brief Pinewood Derby update. Thank you all so much for your good wishes and pixie dust last weekend. My son (and his devoted Gramps) took 3rd place overall in his Cub Scout pack and first place in his den with Okie II. We’ve been calling him #1 bear ever since. 🙂 They were thrilled! 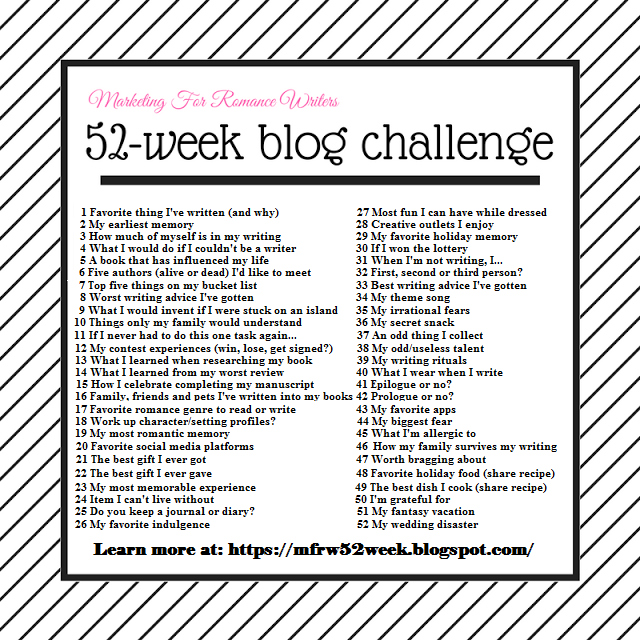 Now, on to the #MFRW challenge: A book that has influenced my life. Books are like potato chips! I can’t pick just one! I suppose it would be cheating to say my own book(s), right? The late great Ursula Le Guin had a great answer to this here but I’ll give it a shot. So, there are many, many, many books that I could choose here. I can’t remember a time before I could read. If you listen to my sister, I spent my entire childhood with my nose in a book. Truthfully, not much has changed. 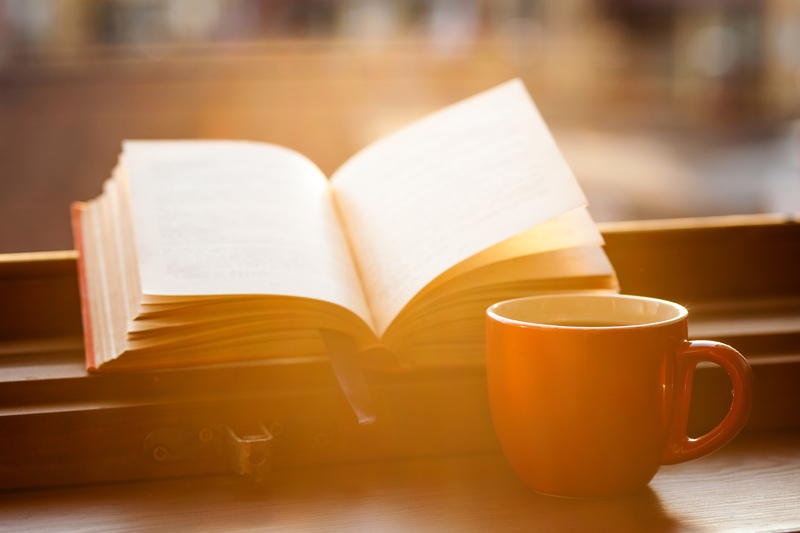 I read constantly, listen to audiobooks, and spend a lot of time finding new books to stockpile–that is to add to the TBR (To Be Read) pile that is teetering near my bed and cluttering my Kindle. 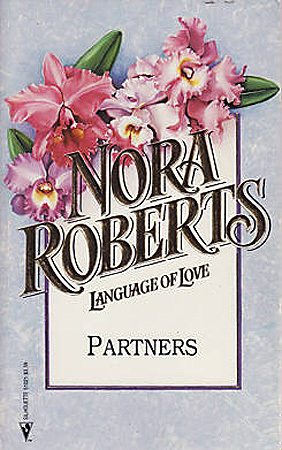 But, if I have to choose just one book that influenced my life, I’m going to pick Partners by Nora Roberts. It’s an old “Language of Love” Silhouette category romance title of hers. It was published in 1985–making me probably about 13 when I swiped it from my mother’s library bag. It’s not her best. I can’t honestly recommend it as a great read but it was the first romance novel I ever read. It was set in New Orleans and centered on two journalists figuring out a murder. It’s crazy sauce. I can’t recall much about the plot other than there were copperheads as part of the swampy resolution. Interestingly, the leads were Matt and Laurel. I suppose my subconscious had a grand ole time naming the hero in Forever a Bridesmaid (Matthew Westbrook) and the heroine in Once a Bridesmaid (Lauren Bennett) but I never realized that until I just read the summary on Goodreads. Weird, huh? Since cracking that first romance over thirty years ago, I’ve been a life-long romance reader and now a writer. This book, though it’s not Nora’s best by a long shot, holds a special place in my heart for being the one that influenced my life the most. How about you? What books influenced you the most?